Sunny had found a newborn baby girl in a garbage on a footpath while going to his office. The little baby was wrapped in a torn cloth and had ants sticking on her. She would have died had he not picked her up and brought her home. 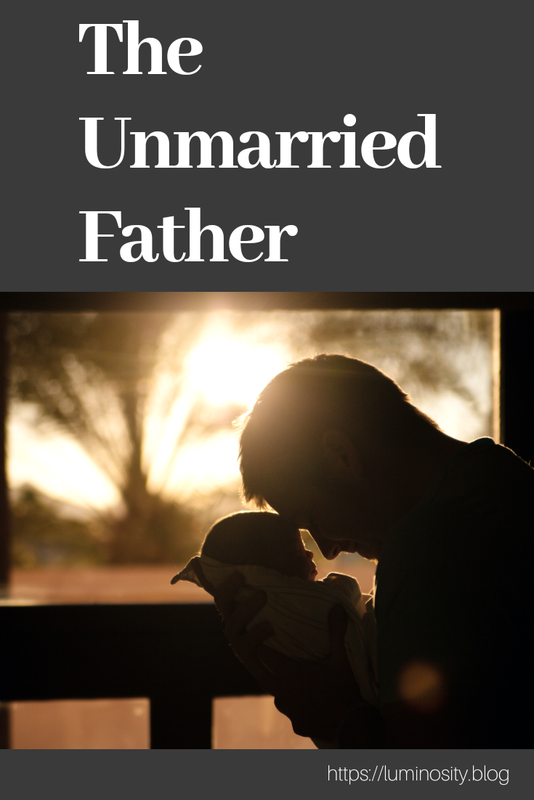 We often talk about motherhood but isn’t fatherhood an equally strong bond? This post is a part of Write Tribe Festival of June 2018. Great father. He is a everything your child. Just recently I learned about my friend who has taken this strong decision. I mean you need guts of steel to take on societal pressure. You have so well captured the essence of this here.